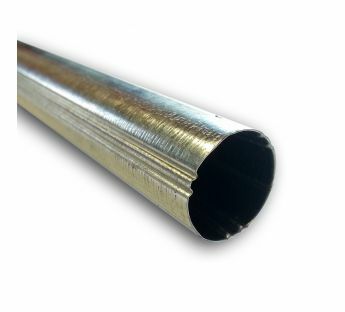 Ribbed steel tube, 17 mm dia. 17 mm dia. steel tube is designed for winding in the fabric in cassette roller blinds, Mini, Mikro, Duo cassette and Mini day & night roller blinds. Made of durable steel of high durability and long life. 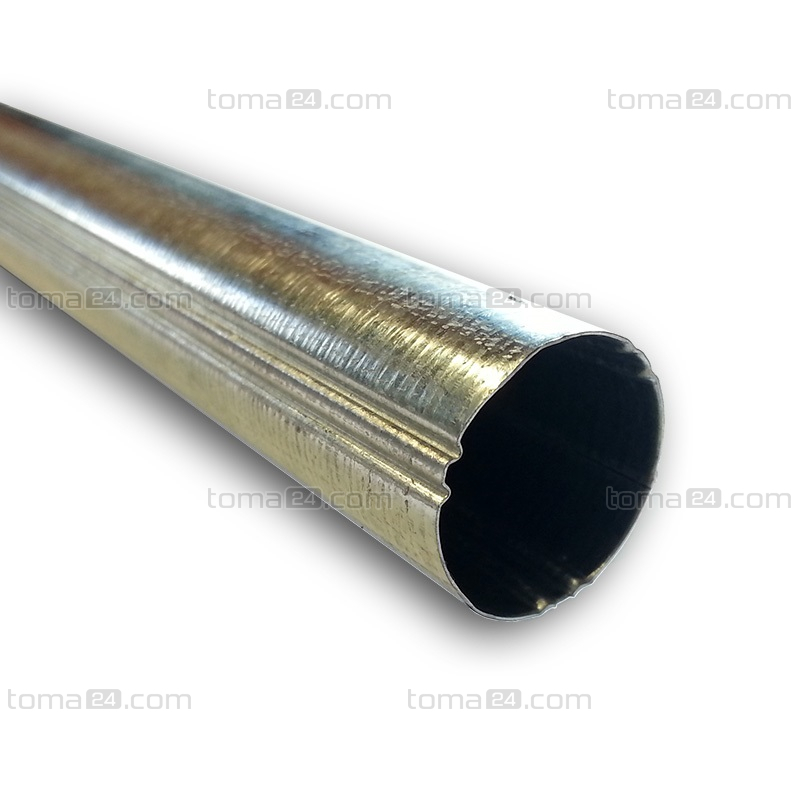 In case of buying a larger quantity of tubes please sum up lengths of all parts and fill in an entire length (e.g. 1,75) in the box „quantity”. Whereas, in the remarks to the order, provide precise sizes of particular parts of tubes and we will cut them according to your wish. When choosing a courier dispatch take into account fact that the maximum length of one part of the tube cannot exceed 2m.